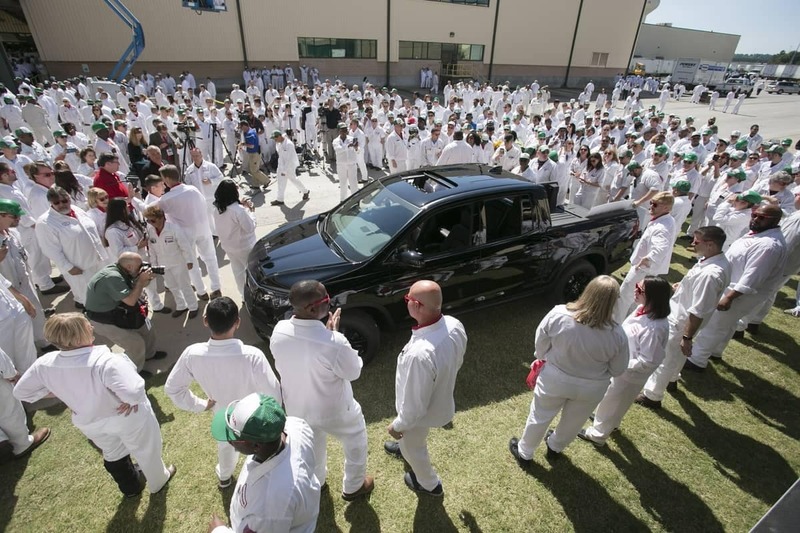 HMA has taken the pickup truck and integrated Honda-exclusive technology, producing a truck with more utility than ever before. 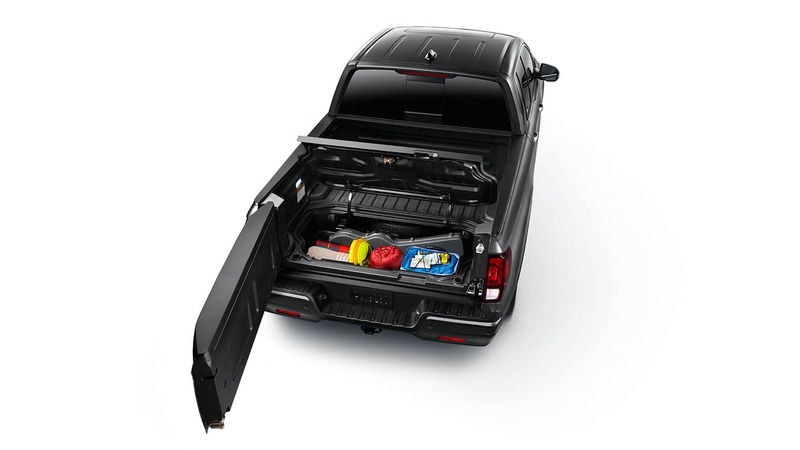 An In-Bed Trunk™ means more room to store your tailgating essentials, from drinks to snacks, while the Dual Action tailgate allows you to fold-down the tailgate or open it sideways for easy access to the truck bed. Perhaps most noticeable is the introduction of the industry’s first Truck Bed Audio system, perfect for anyone who wants to add music and entertainment to their tailgating party. As if the Ridgeline’s advanced truck bed features weren’t convenient enough, it also features the only 4-foot-wide flat bed space. You’ll be able to pack in all of your cargo so that you can enjoy the parts of your trip that don’t involve tailgating. 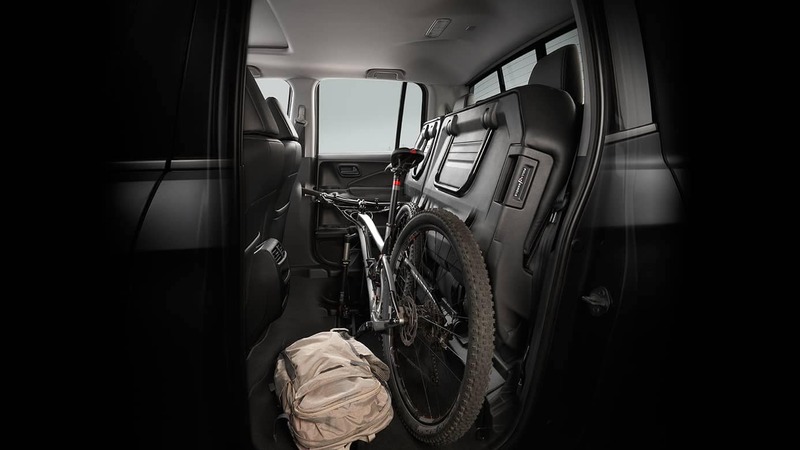 You’ll get even more space inside since, among all midsize pickups, the new Honda Ridgeline includes the biggest cabin and top-of-the-line payload capacity. Tailgating and traveling efficiently isn’t the only fun you’ll have in your Ridgeline. You can count on an 8-inch Display Audio with Apple Car Play® and Android Auto™ compatibility to entertain you and your passengers while on the go. 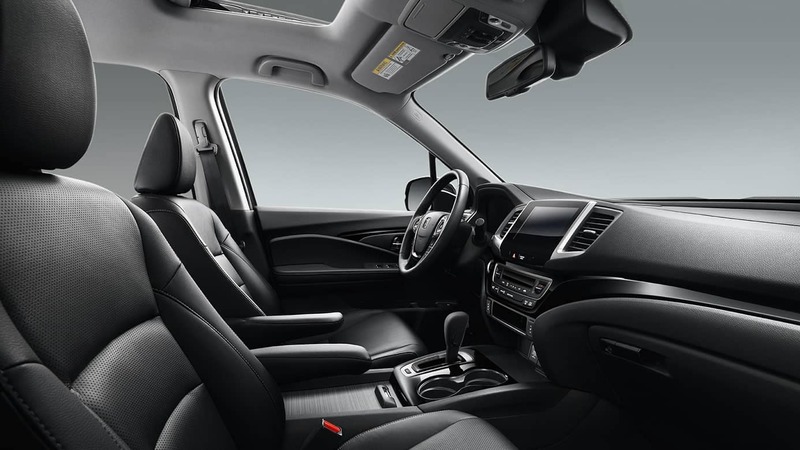 The technology features in the new Honda Ridgeline aren’t the only entertainment you’ll have. With the best handling, ride quality, and all-weather traction capabilities in the midsize truck segment, you’ll have a blast wherever you drive in your 2017 Ridgeline. A polished chassis, unibody construction and quiet cabin guarantee you a smooth ride. With the 2017 Honda Ridgeline, you’re bound to have fun whether you’re having a tailgating party or driving on a fun weekend trip. 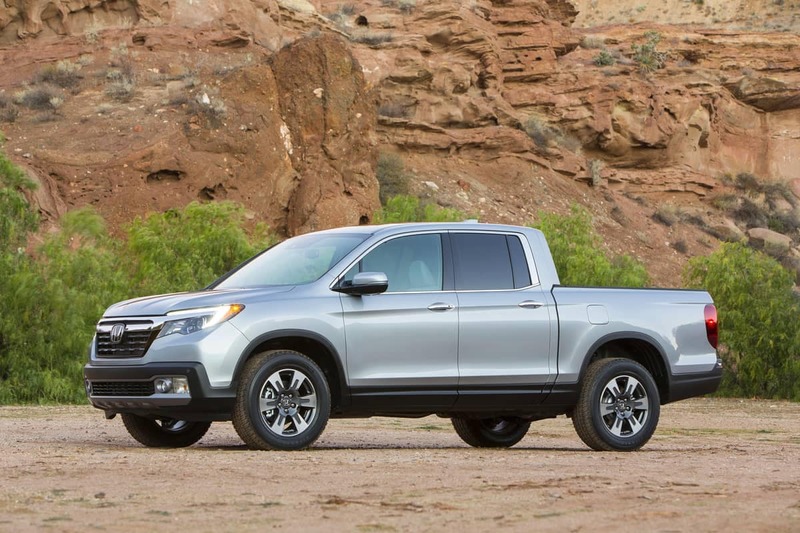 To find out more about the upcoming Honda Ridgeline, contact Weir Canyon Honda today! 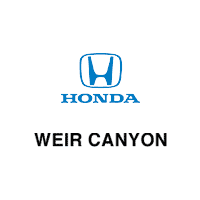 Our Southern California Honda dealership offers the best deals on new Honda models to Orange County, CA. Visit us in Anaheim, CA to test drive one of the many popular Honda vehicles we have in stock!